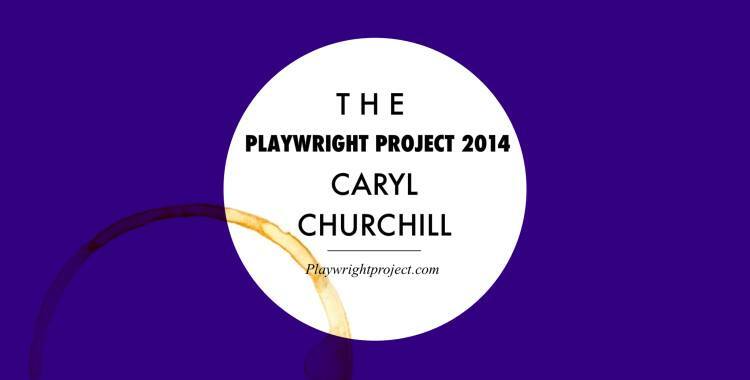 This year marks the third for The Playwright Project. The directorial quartet for this year’s scripts, Matt Gorman, Carly Chamberlain, Alec Toller, and Sarah Kitz, gathered to talk about each of their plays(A Number, Vinegar Tom, Drunk Enough to Say I Love You?, and Three More Sleepless Nights, respectively) and the playwright responsible for them. It’s the longest and zaniest episode of WalkLeft since the last time Matt was a guest. Coincidence? All the details you’ll need to secure your tickets can be found here. And there are more details on the project’s website. Posted on April 18th, 2014. This entry was posted in Theatre and tagged alec-toller, carly-chamberlain, caryl-churchill, feminism, matt-gorman, playwright-project, sarah-kitz, toronto. Bookmark the permalink.